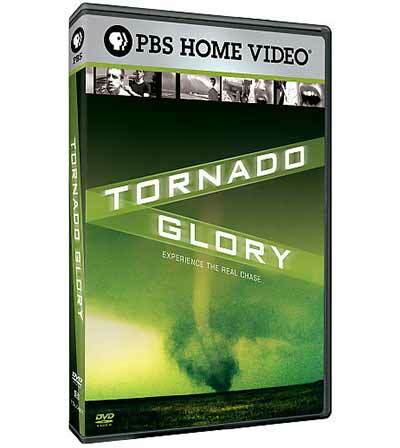 Tornado Glory is now available on DVD from PBS Home Video! "The Science of Storm Chasing"
The special commentaries let you listen to filmmaker Ken Cole, and chasers Reed Timmer & Joel Taylor talk about the stories, humor, and science that went into the making of Tornado Glory. Both expert commentaries are scene-specific, providing detailed meteorological context surrounding the images seen in the movie. In addition, "The Science of Storm Chasing" gives you an unprecedented "how-to" on the scientific storm chasing method. This PBS release marks the most thrilling and educational examination of storm chasing that has ever been produced. Even if you are just a casual movie or weather enthusiast, you can't afford to be without this special DVD edition of Tornado Glory!